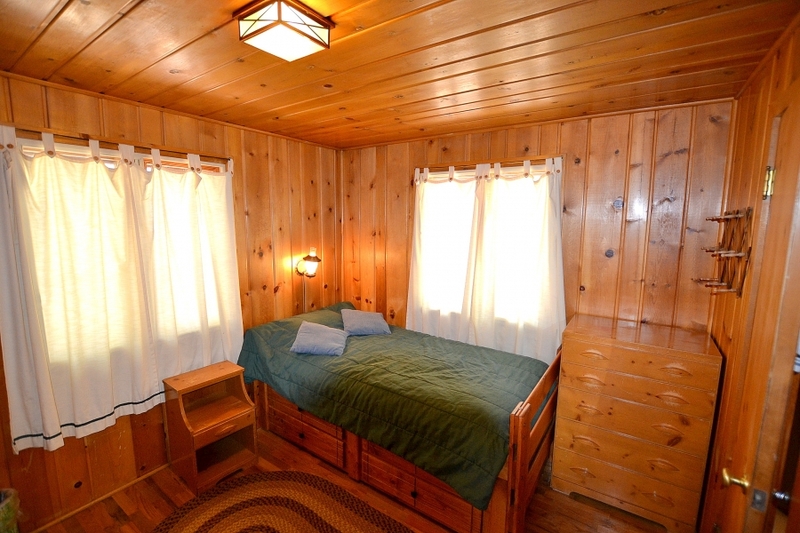 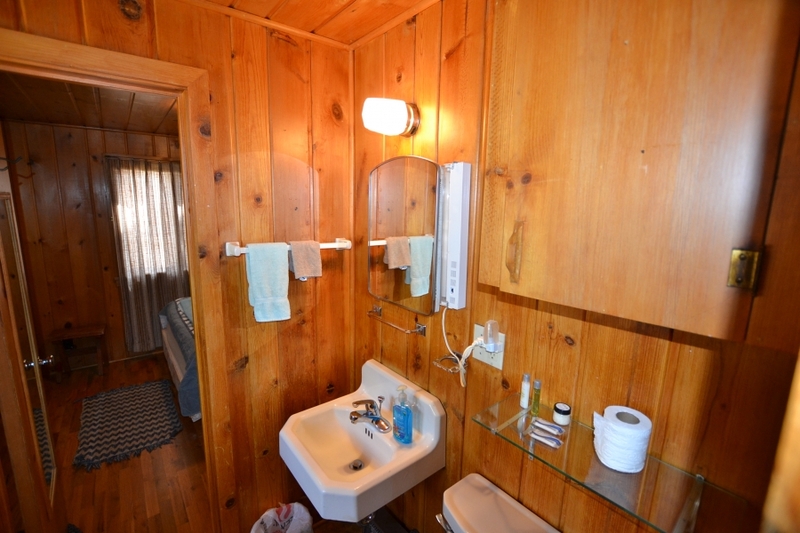 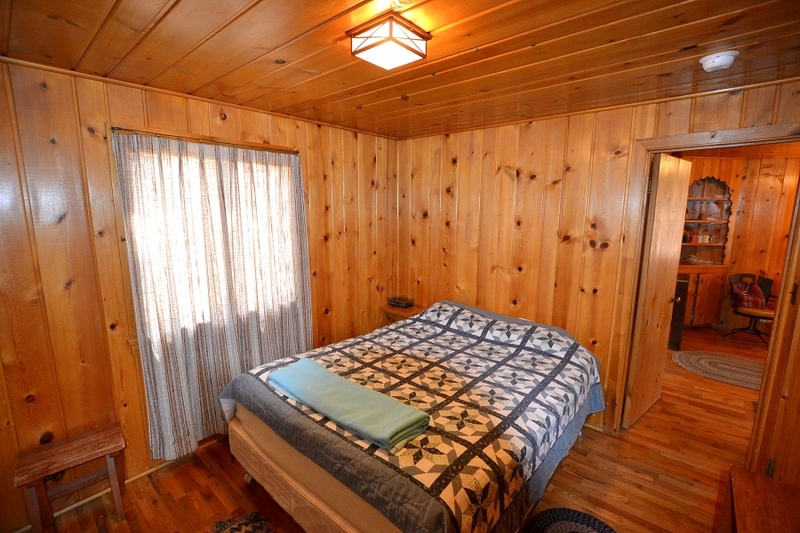 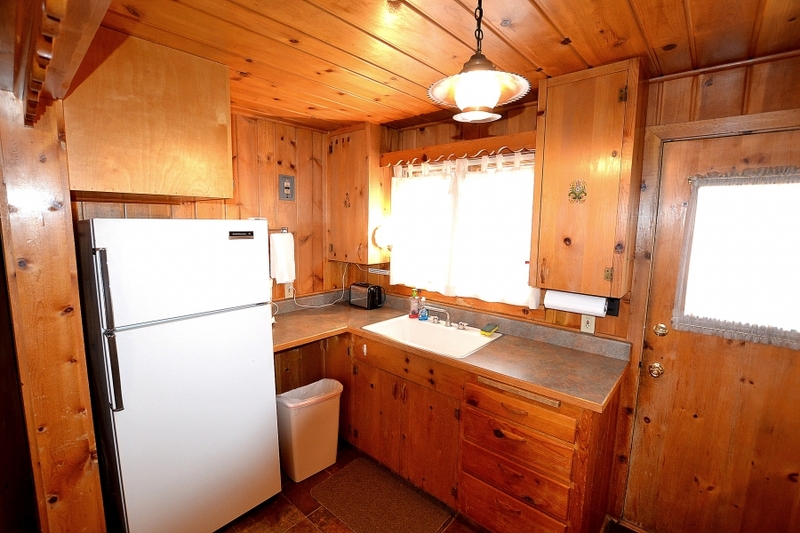 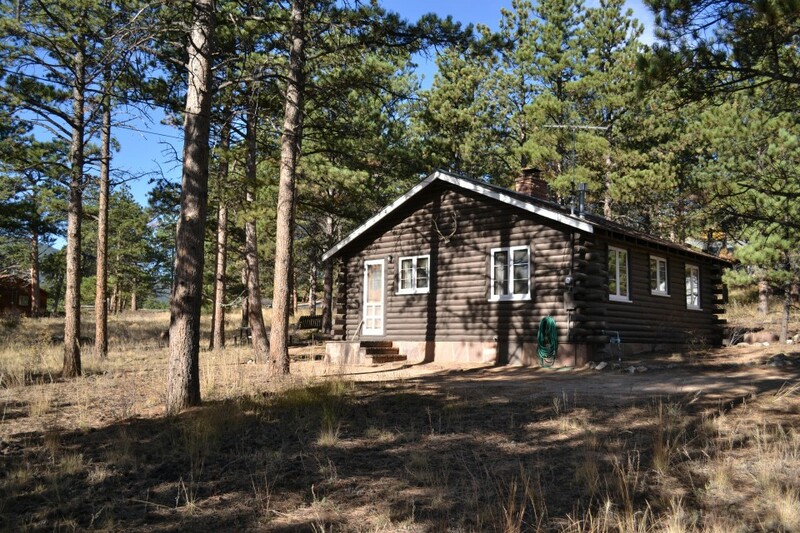 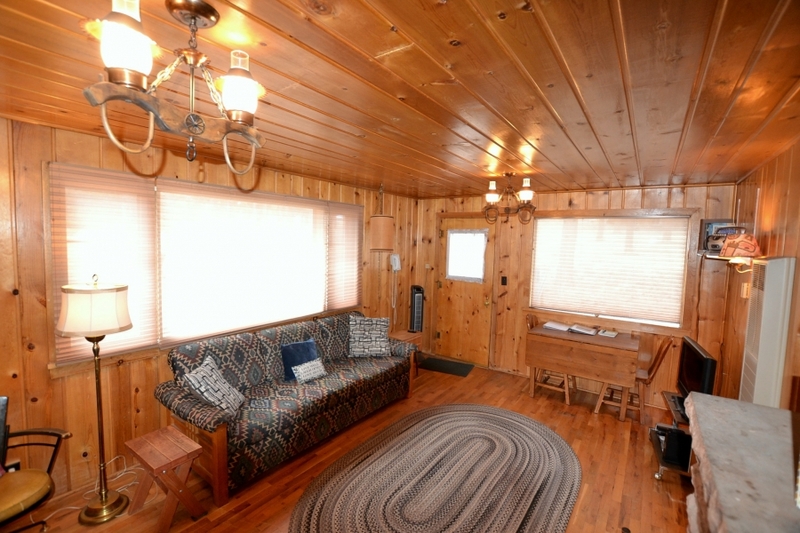 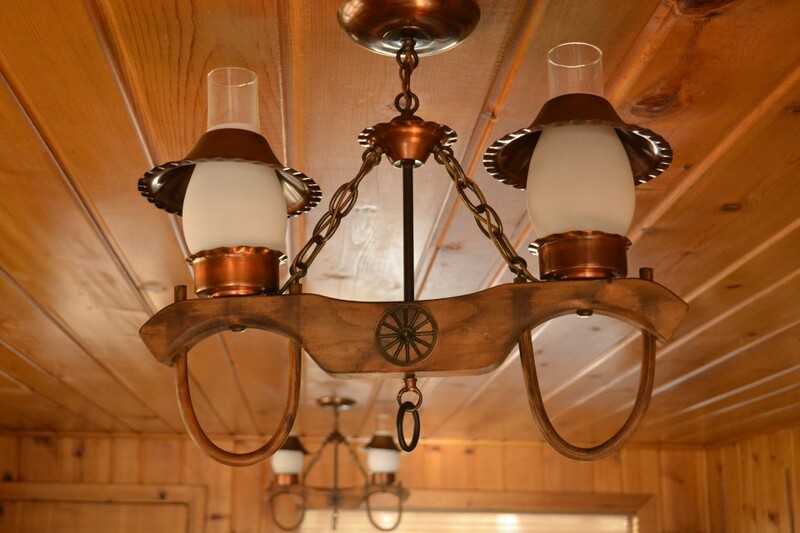 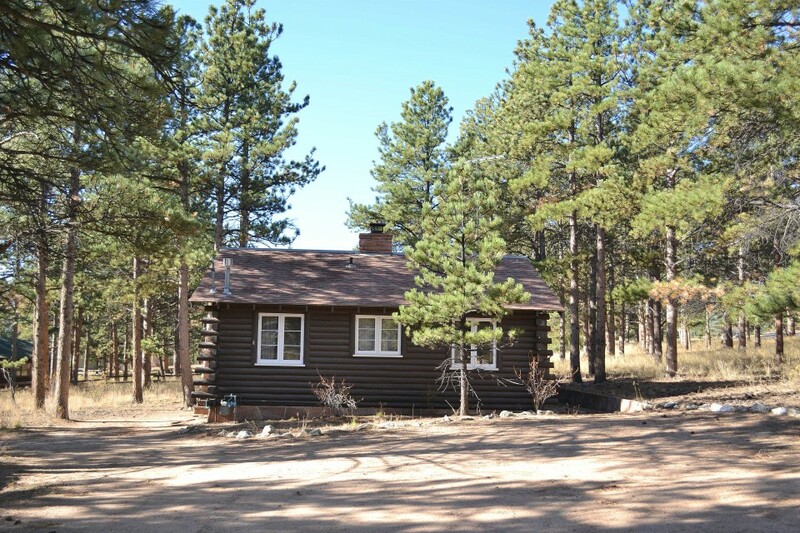 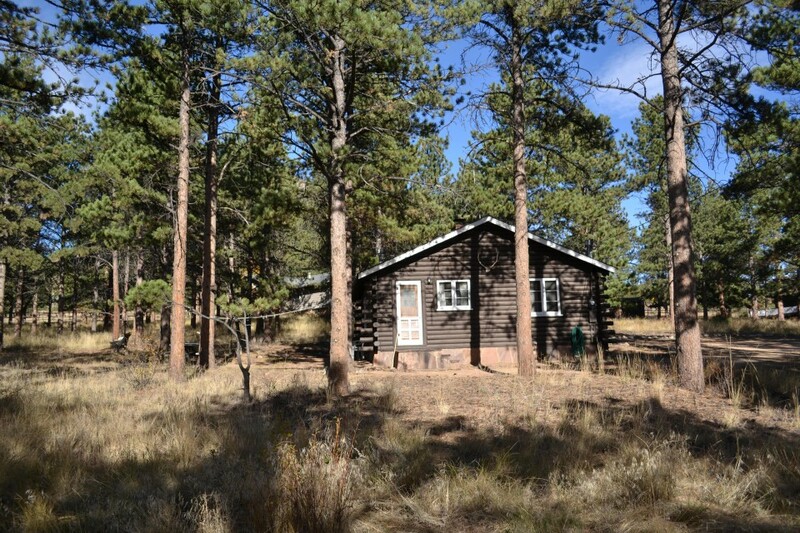 This charming log vacation cabin, nestled among tall pines, is only about 2 miles from downtown, the fairgrounds, Lake Estes, and the golf course. 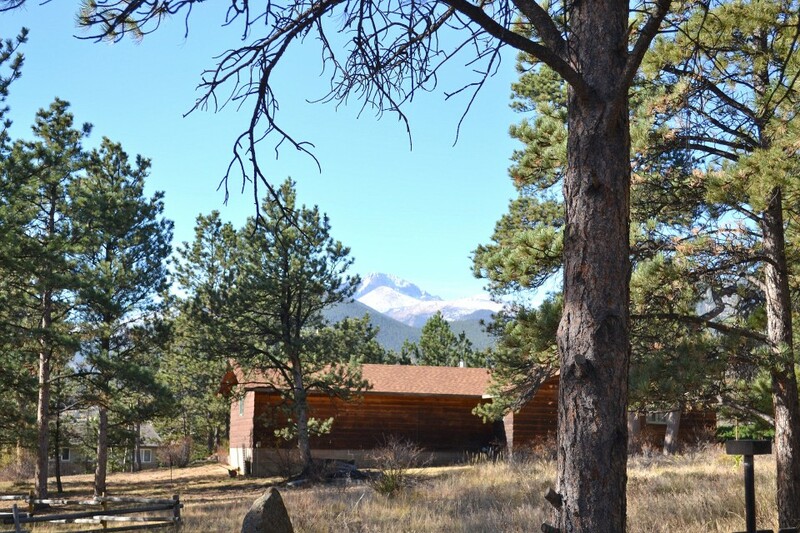 Enjoy views of Longs Peak and watching the local deer and elk ambling through the yard. 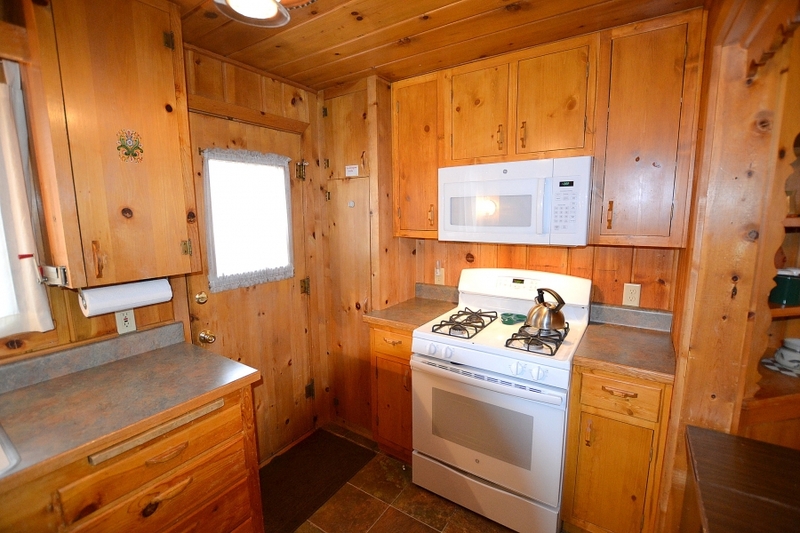 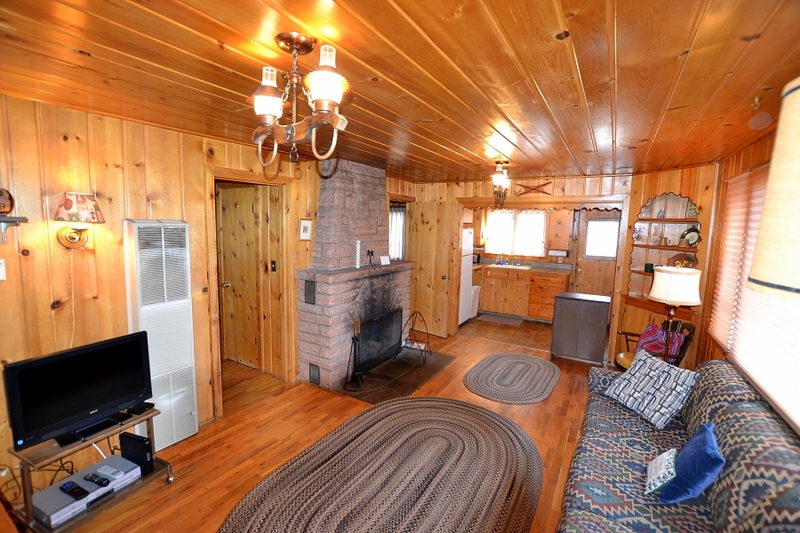 Relax in front of the fireplace of this 2 bedroom one bath cabin that has all the comforts of home with a rustic coziness.